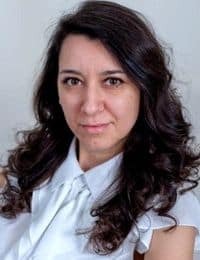 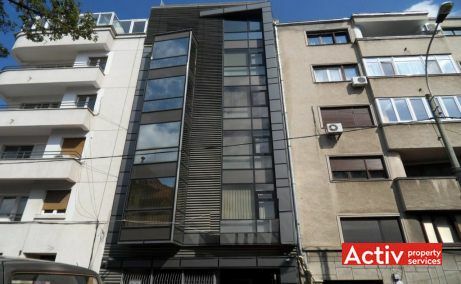 Caderea Bastiliei 64 office building is located in the downtown area of Bucharest, on Caderea Bastiliei Street, at 400 meters distance from Romana Square and 200 meters from the junction with Iancu de Hunedoara Boulevard. 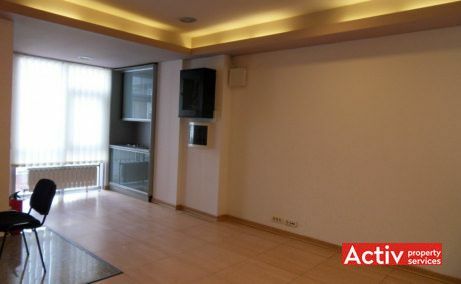 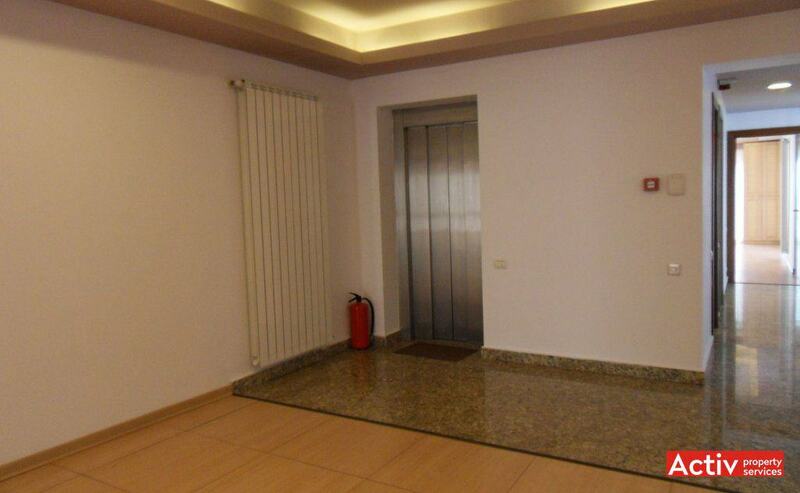 The building is placed at 750 meters distance from the Bucharest’s CBD (Victoriei Square). 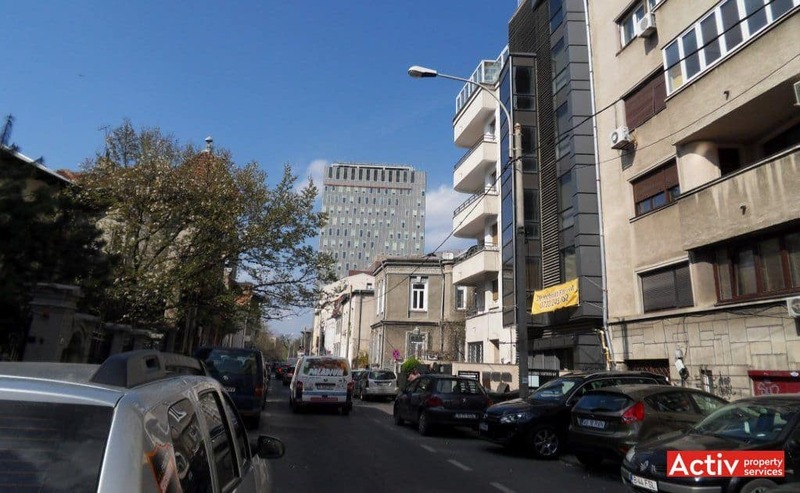 The car accessibility is easy, with direct connection toward the inner ring (Iancu de Hunedoara Blvd. 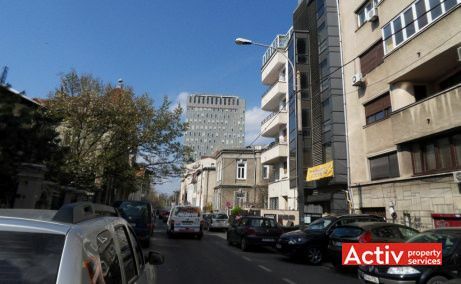 – Stefan cel Mare Road) and the main boulevards of the city. 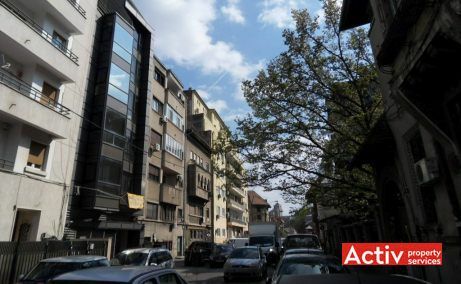 The access to Caderea Bastiliei Street can be made from three points: direct from Romana Square, from Calea Dorobantilor (throughout Ion Campineanu Streeet) or Victoriei Square (throughout Grigore Alexandrescu Street). The public transport includes Piata Romana metro station located at 5 minutes walking (and also Piata Victoriei and Stefan cel Mare metro station located at 10-15 walking minutes) and many buses, trolleybuses and trams stops. 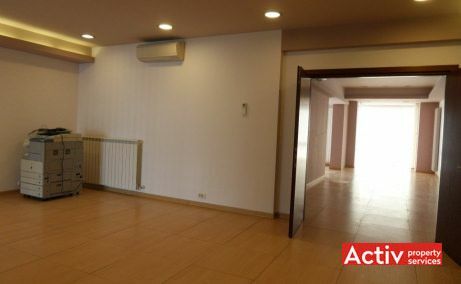 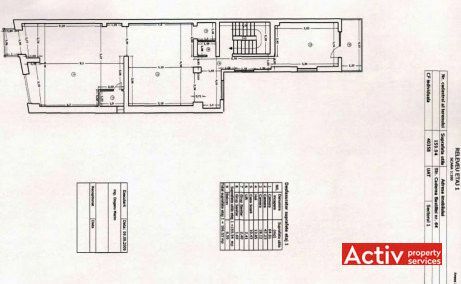 Caderea Bastiliei 64 office building has a total of 1,110 sq m, spread along ground floor and 7 upper floors. The typical floor has a total area of 160 sq m. The available area to let is represented by an entire floor, having secured access (access card for lift). 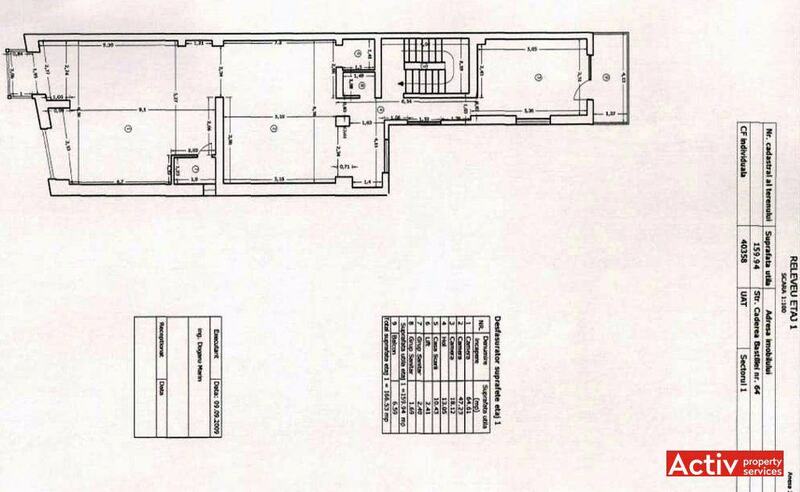 The rental cost includes a ground floor parking space and valet parking services.